Nora Ventosa is Chemical Engineer by the Institut Químic de Sarrià (IQS) and Doctor by the Universitat Ramon Llull. She is Research Scientist at the Institute of Materials Science of Barcelona (ICMAB-CSIC). 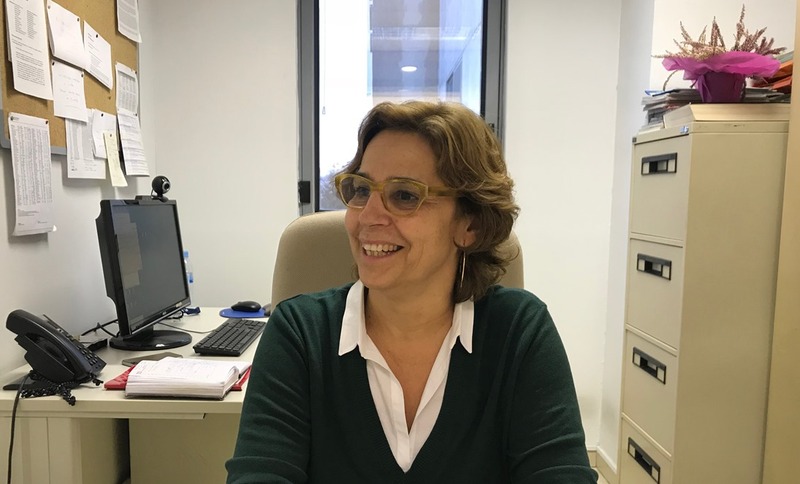 She is co-leader of the NANOMOL group, assigned to the TECNIO network, which includes the main centers and agents involved in technology transfer in Catalonia. She is co-founder of the spin-off Nanomol Technologies, vicepresident of the Societat Catalana de Química (SCQ-IEC) and member of the Administration Council of ACCIÓ, the Catalan Government agency for the promotion of the competitiveness within companies. She has participated, organized and directed more than 50 research projects, funded by different national and international agencies, public, private and industrial. We are very happy for Nora, and we would like to congratulate her for this nomination!